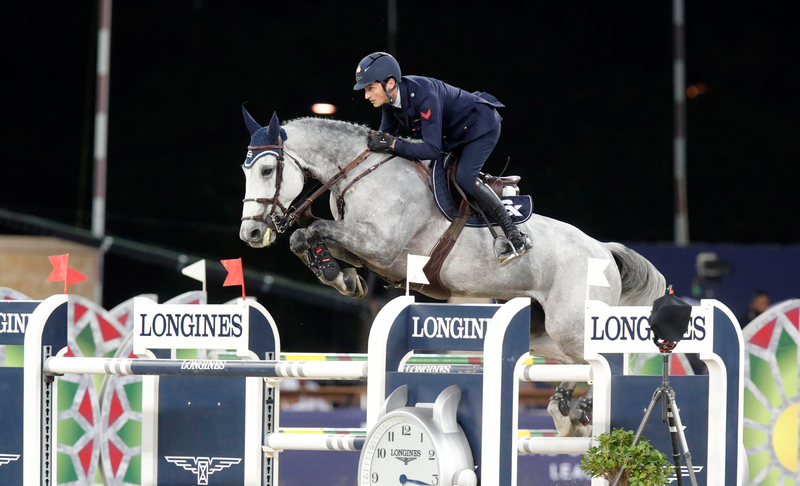 On Saturday 15th December, sixteen of the world's top riders will go into battle for the ultimate individual showdown in show jumping at the first-ever Longines Global Champions Tour Super Grand Prix. The 16 challengers are winners of each LGCT Grand Prix during the 2018 season or runners up if the winner was already qualified for the GC Playoffs, and all will take centre stage in the ultimate showdown to contest for the inaugraul LGCT Super Grand Prix win. The 1.55m/1.60m competition will kick off at 8:30pm (CET) in Prague's O2 Arena, and will be held over two rounds with jump off. Riders will be battling for the lion's share will of a stunning prize fund of €1.25 million and individual glory, with the winner crowned the first ever LGCT Super Grand Prix title holder.